Nat “King” Cole would have turned 100 on Mar. 17, and to celebrate his centennial, Capitol Records is releasing a new collection of his music, Ultimate Nat King Cole, which will feature a duet between the legendary singer and the Grammy Award-winning vocalist Gregory Porter. In 2017, Porter released an album titled Nat “King” Cole & Me, which is currently up for two Grammy Awards: one for Best Traditional Pop Vocal Album and one for Best Arrangement, Instruments and Vocals (recognizing arranger Vince Mendoza’s work on “Mona Lisa”). 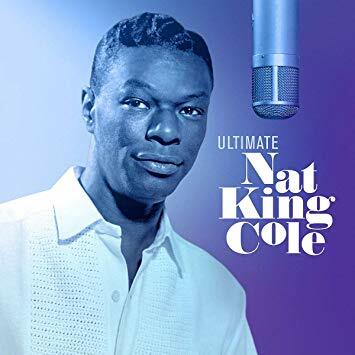 Ultimate Nat King Cole will be released on Mar. 15, as will International Nat King Cole, another Capitol release, and a newly expanded edition of A Tribute to the Great Nat King Cole, Marvin Gaye’s 1965 tribute album put out by the Motown label (like Capitol, a subsidiary of Universal Music Group). The Ultimate collection will feature such classics as “(Get Your Kicks On) Route 66,” “Straighten Up and Fly Right,” “(I Love You) For Sentimental Reasons,” “Sweet Lorraine,” and “Walkin’ My Baby Back Home.” And the International set will include Cole’s versions of songs like “L-O-V-E” and “Autumn Leaves” in languages such as Japanese, German, and French. 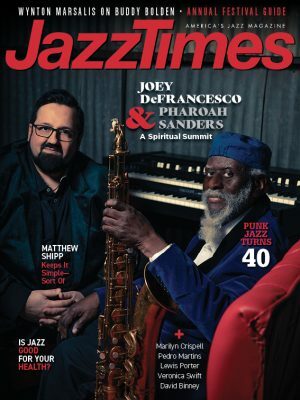 Read David Fricke’s JazzTimes interview with Gregory Porter about the Nat “King” Cole & Me album. Check the price of Ultimate Nat King Cole on Amazon!